Blog What about the Project at Vallco in Cupertino? What about the Project at Vallco in Cupertino? 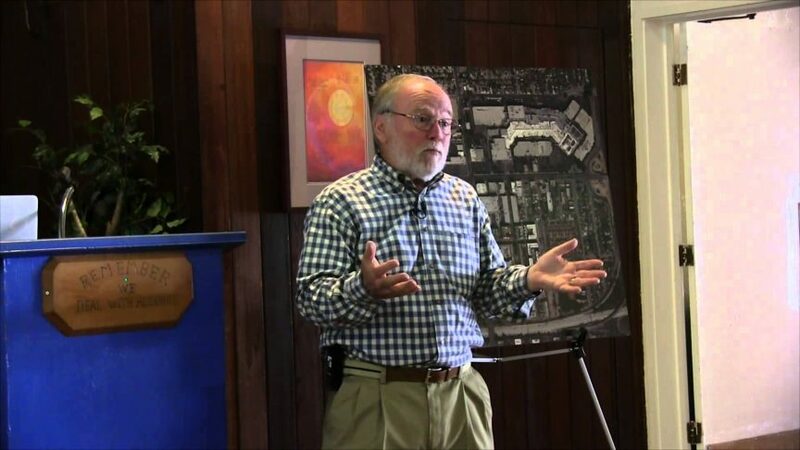 Don Weden discusses the proposed mix-use project at Vallco in Cupertino.